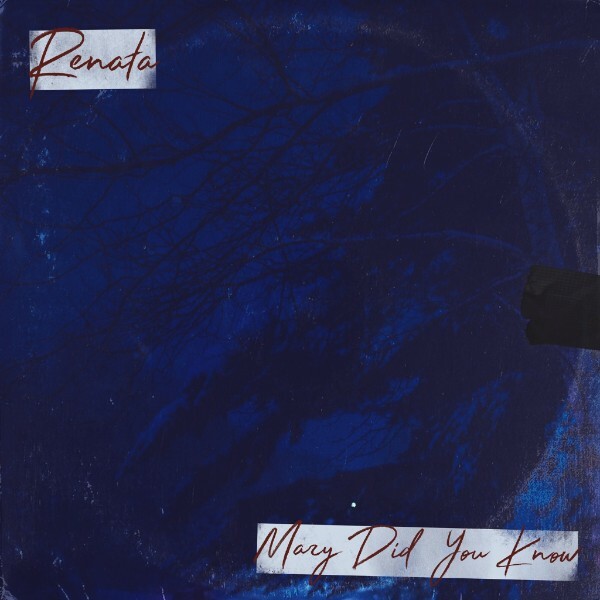 RENATA CELEBRATES THE HOLIDAY SEASON WITH RELEASE OF "MARY DID YOU KNOW"
NASHVILLE, Tenn. (December 3rd, 2018) - Renata celebrates the holiday season with a rendition of the holiday favorite, "Mary Did You Know" available on all streaming platforms including Spotify and iTunes. Earlier in the week, they released the official music video for the new holiday single. "Renata" is an American country/rock trio composed of siblings, Collin (19), Adrienne (16) and Benny (13). Despite their young ages, these talented siblings are no strangers to the music business, having toured full time for the past 8 years. Their live show includes everything from Johnny Cash to John Mayer, in addition to their own fantastic original music. Currently living in Nashville, TN, the trio recently recorded and released their debut EP. With strong vocal and instrumental skills far surpassing their young ages, these three amaze audiences with their unique sound every time they step onstage. You can learn more about Renata by visiting Facebook, Twitter, and Instagram.